Last week, I was fortunate to commute by bike to work twice in the week. It was cold, but the small amount of snow we had so far was gone so the streets were free of the icy conditions that can make bike commuting even more dangerous. On Friday (December 2nd) the temp was 14 degrees as I rode into work in the morning, and it didn’t get much warmer by evening. However, as many winter bikers and fatbikers know, dressing for the weather makes all the difference. I typically don’t bike commute much in winter due to ice/snow on streets making it even more difficult than usual to stay safely clear of cars, but the rides this week were great. By bike, you can enjoy the sights and sounds of winter that are always missed when you drive. I kept some warm coffee in a Polar Bottle in my frame bag, and at stoplights I had a chance to refuel and warm up with some piping hot coffee. Let’s hear some winter commuting stories! Share your favorite winter commuting experiences, stories or pics on RideFatbikes.com. Add a comment to this post or email me and I’ll try to get it posted to the website. In the meantime, here are a few pics from this last week’s winter commute. Surly, one of the great advocates/proponents of fatbike culture, and an integral part of the Minnesota bike culture, generally, just launched some cool stuff. Check out the Surly blog, and yesterday’s post (August 24th), here. 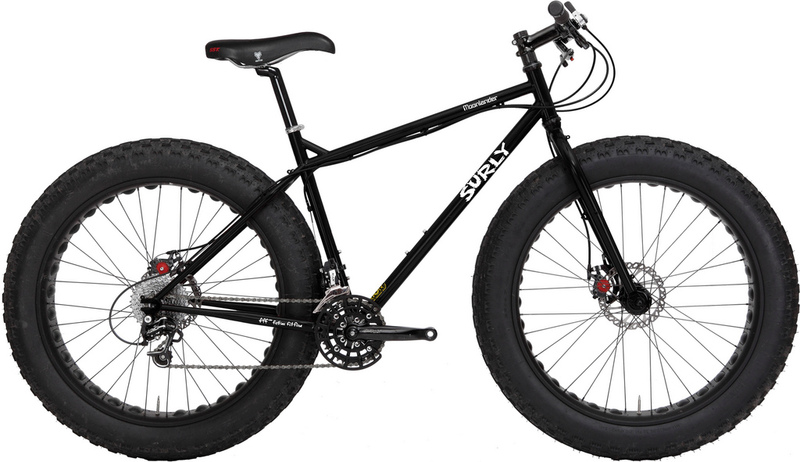 It appears the amazing and comment-inducing 3.8 inch fatbike tires of today, are going to be upstaged by ridiculously large 4.7″ tires in the Surly Moonlander (sold as a complete). Maybe you want new tire choices for your current fatbike? Surly has that covered, too. They’ve got a more “street ready” Black Floyd, a knobby Nate 3.8, an improved Marge Lite rim, and a 100mm Clownshoe rim. Surly’s always got cool things going on. 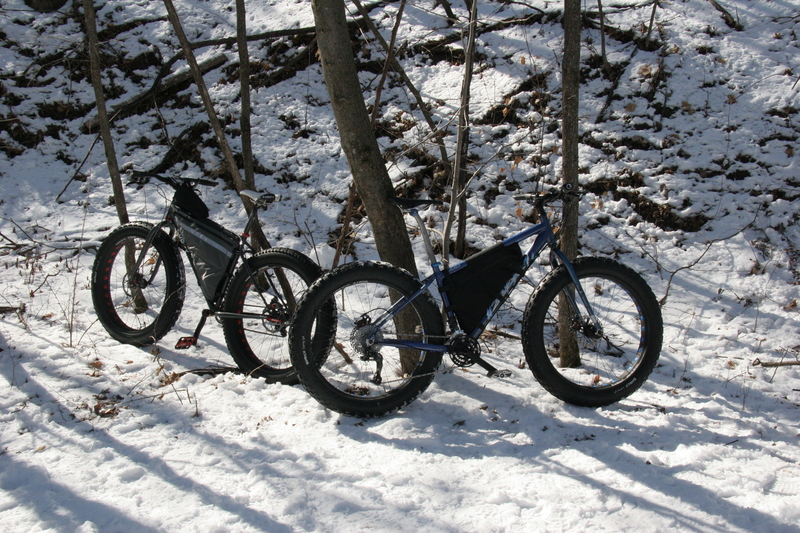 Surly has made continuous and ongoing improvements to fatbikes. 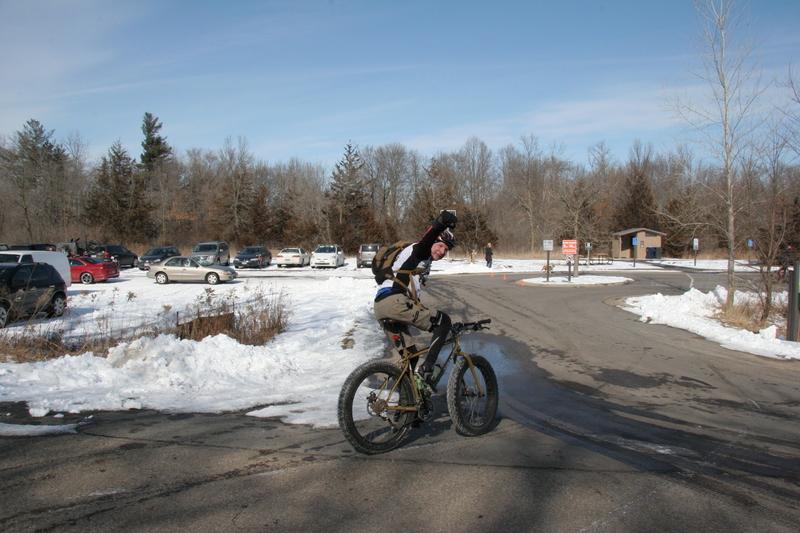 Thanks for keeping it interesting Surly. 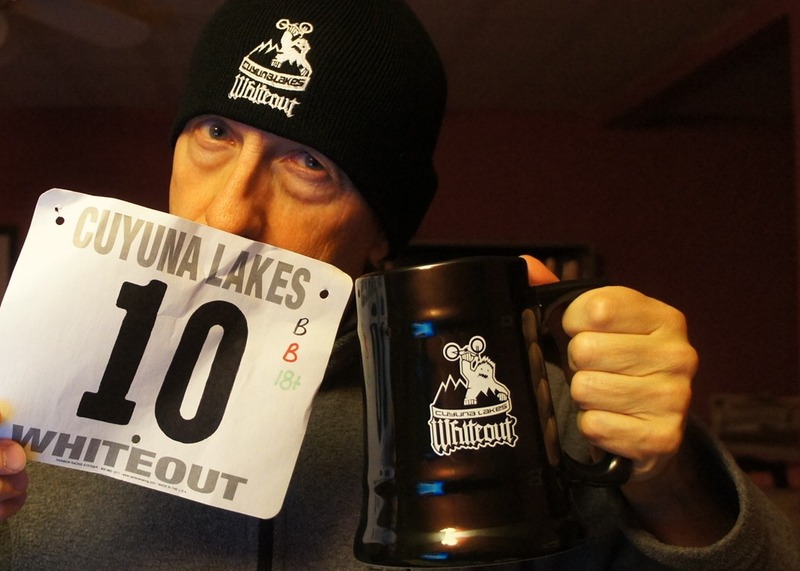 Check out the announcement at the Surly blog.